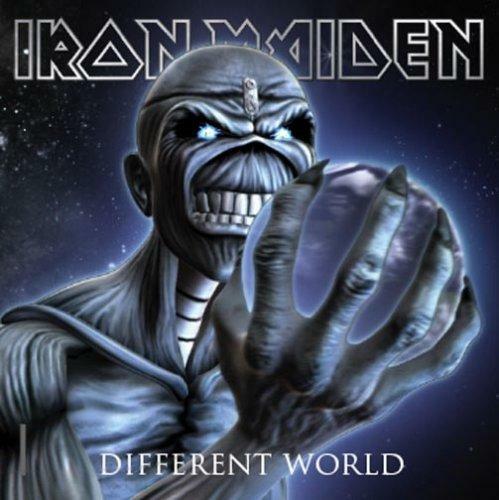 Iron Maiden - "Different World"
"Different World" will be released in Europe as a special tour souvenir edition with exclusive new B-sides. The 2-track-CD contains a new live version of "Iron Maiden", the limited edition 7" picture vinyl a live version of "Fear Of The Dark" and the limited edition DVD single a live version of "The Reincarnation Of Benjamin Breeg", a studio coverversion of FOCUS´ "Hocus Pocus" as well as a photo gallery and a poster/calender 2007. You can also get a special-digital-download-version on the official IRON MAIDEN homepage. Limited edition box set containing all six of Bruce Dickinson’s solo albums: Tattooed Millionaire, Balls To Picasso, Skunkworks, Accident Of Birth, The Chemical Wedding & A Tyranny Of Souls. These have all been remastered by Andy Pearce & pressed on 180g vinyl for optimum audio.